It’s that time of year again for an upgraded flash script. This latest version is the easiest yet and again will flash from stock to u-boot and back. As usual, the goods are at the bottom of this post. I’ve added some fancy new features like progress bars. Edit: To use the flash script, extract the contents of the zip file to a FAT formatted SD card, put it in a stock or ubooted zipit and power on. The zipit should boot to the menu, if it does not you did something wrong (try again) or the zipit does not like your SD card (try a different card). Edit 2: Thanks to Benedikt for finding a bug in my script. The bug has been fixed (I forgot to add a return statement in the script) and a new zip file is below. The old files have been removed. Backup: This will create a backup of whatever currently resides in the Zipit’s flash memory. The mtdblocks, md5sums and offsets are saved to the flashdump directory on the sd card with the name you choose. The install does NOT ask you to create a backup so you should do this first. 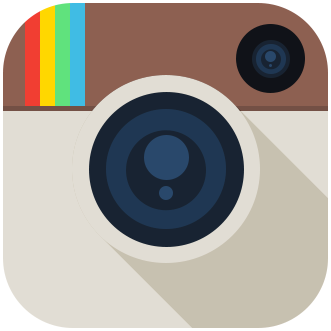 Install: You are prompted with a list of names from the flashdump folder on the sd card. This release comes prepackaged with slug’s openwrt-gmenu-jffs rc23 (u-boot bootloader) and deeice’s iz2jffs v5.11 (stock bootloader/kernel, also I added nano binary). The script checks the current bootloader and if it’s the same as what you are going to flash then it’s skipped (less likely to have a bricked device). So, if you have a stock Zipit and choose to install iz2jffs, the bootloader doesn’t need to be flashed and is skipped. But, if you have a u-booted openwrt-gmenu-jffs Zipit and choose to install iz2jffs then the bootloader needs to be installed and the script will inform you of this. 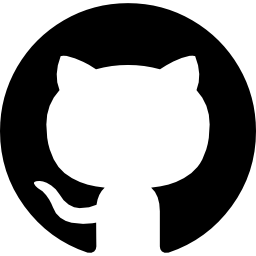 If you want to create your own release or just have some custom setup installs, this script should help out. 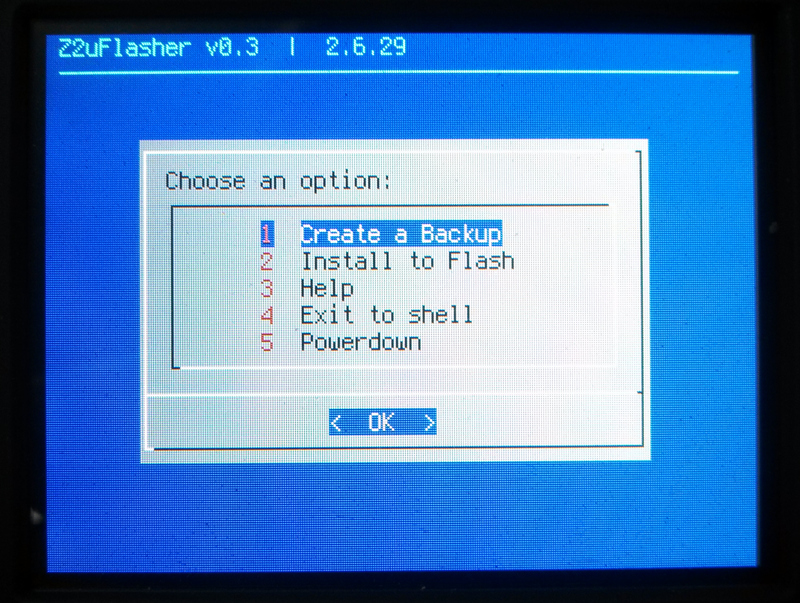 Once you have your flash system setup the way you like it, boot from the z2uFlashstock sd card and create a backup. Name it something you’ll remember. You can even put a change.log file in the folder with your backup that contains any specific info about your backup (displayed during the install process). If you would like me to add a new rootfs to the flash script, let me know in #zipit on irc freenode. I have found a very critical bug! When installing something and typing 'no' in the last point of return, then entering help in the main menu and then quitting help with ok, the device will flash itself with random data and possibly brick itself. Oopsie. I'll have a look at the script, find out where the bug is and post a new version. Thanks for pointing it out! Hi I just got my first brand new Zipit, and I tried your script. I chose to install the openwrt setup. All went well, but wifi did not work at all (I was unable to connect to an unsecured network). So, before too much debugging I wanted to try iz2jffs. So I restarted with your uflashstock SD in the Zipit - with the intent to reflash to iz2jffs. But it did not work: the Zipit boots to terminal and when I enter mnt/mmcblk0p1/sbin/flashu.bin I get "not found"
How come? I thought this should reboot to your flash script and not to shell? @ Chris, it's usually simple to add your wifi connection with the script provided in slug's openwrt. Just press 'w' in gmenu2x and follow the prompts. If you've typed a wrong password and tried to add the same hotspot more than once you may need to empty out /etc/wpa.conf and try again. If you still have troubles pop into #zipit on freenode irc and ask for help. @Sergio, to flash iz2jffs just insert the SD card with z2uFlashstock on it and follow the prompts. It's the same process as flashing OpenWrt. thanks for all your dedication and diligence into keeping this going - really appreciate this. Just checking in if this is something anyone else has seen - I'm testing every z2uFlash* file on here and seeing if one pulls something that's not all white screen. Additionally- I can type "Enter" on the keyboard and I get disk activity. If there's a screen sequence I can type in to help recovery or reflash from z2u, I'm very happy to type it in. Thanks everyone for all their help, you've done so much for the community. @badxmaru, I'm going to assume you used z2uFlashstock-v0.3.1_jffs_20140607.zip from the above post. 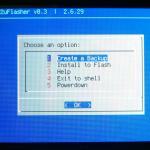 Did you flash the bootloader and bootloader environment or did you choose no for those options? It sounds like you may have an older u-boot (white screen at boot) and did not flash the bootloader. The latest u-boot will tell you to press a key to interrupt the boot process immediately after power on. It's not totally bricked if you can boot from another kernel. If you poweron without an SD Card, does it boot to the internal flash? If you can't get it figured out, pop into #zipit on irc.freenode and we might be able to figure something out. Worked great for me. How do i install more packages and things of that sort? @Cnidarian, for openwrt you can use opkg to install more packages.